Local alcohol manufacturers and retail outlets of liquor have been warned that the grace period allowed before they are charged new rates under the Excise Tax Rates Amendment Act (No.2) 2018 is finished. This ended on 1 July 2018. 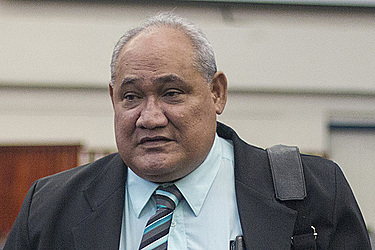 During an interview with the Samoa Observer, the Minister of Revenue, Tialavea Tionisio Hunt, fielded questions following concerns that local stores were still selling locally made vodkas at low prices. According to the Minister, since the beginning of the month, manufacturers should have ceased making liquor with alcohol content over 40 per cent and also comply with the ban of any liquor sold in bottles less than 500ml. “Part of the reason why we banned bottles of liquor under 500ml is because to prevent the incidences of people especially the youth smuggling them into nightclubs,” he said. Since the increase of the alcohol excise tax, the rate for alcohol of 30 per cent strength or less, the excise tax of $12.48 Tala applies. Any alcohol of 40 per cent or less now has a rate of $38.60 Tala. Asked to comment on how some of the 1-litre bottle of vodkas, with new labels of 40 per cent alcohol content, are sold at the local village shop for less than the new excise tax – the Minister asked what the average price was. 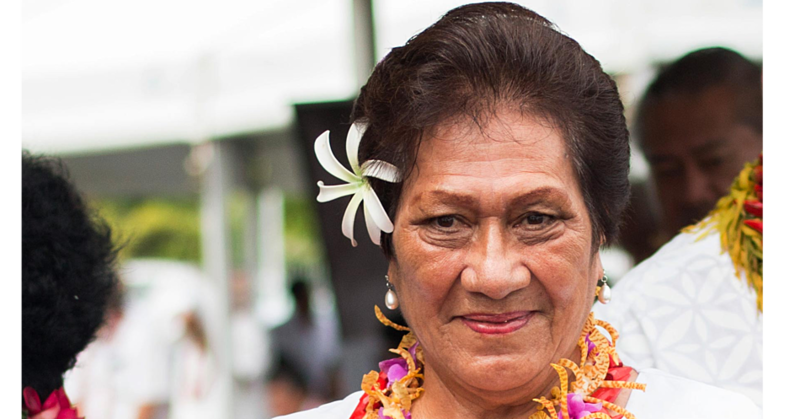 But when Samoa Observer advised the Minister that 500ml bottles of vodka are still selling for $12 to $13 Tala at local shops, the Minister was in disbelief. “It can’t be. The excise tax is about $18 Tala or $19 Tala. It can’t be,” he said. The Acting C.E.O. 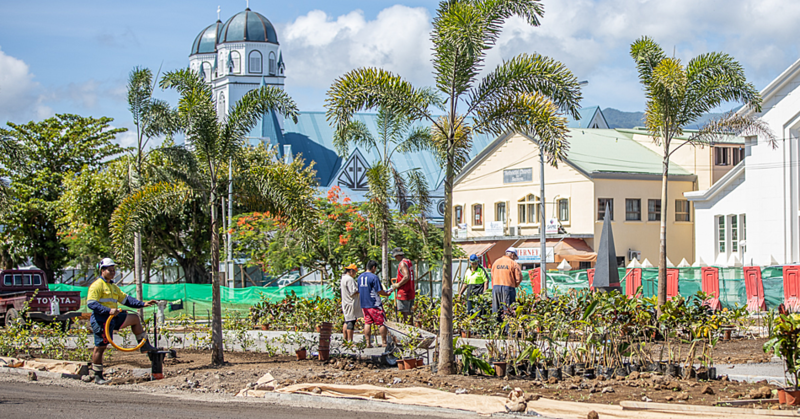 Solia Tanuvasa Kalolo, who was with the Minister, said the alcohol could be old stock and consequently were using the old tax rate. Pictures of alcohol taken at four different shops in Vaitele showed that most being sold had labels clearly showing approved 40 per cent alcohol content. 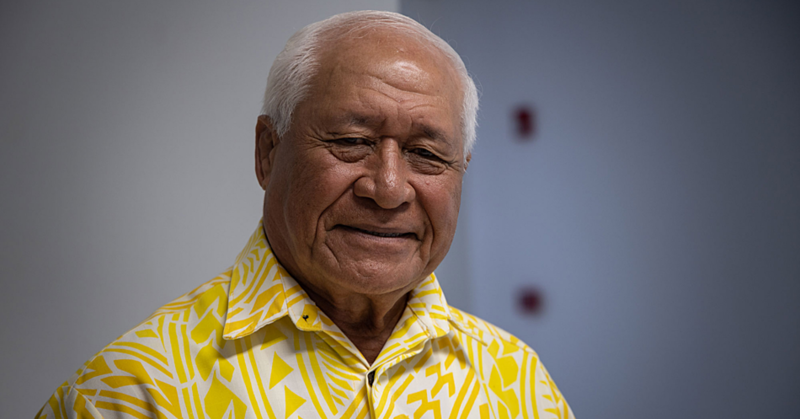 Tialavea acknowledged that there were problems with the application of the new excise tax targeting alcohol. Ministry of Revenue has staff who carry out checks on a case by case basis, he added. Tanuvasa added that he recalled getting a complaint from a member of the public, who said bottles of 1 litre vodka were being sold for less than the excise tax at $12 tala. Upon further inspection, he said it was far from the truth. Due to the inconsistency in the application of the new excise tax targeting alcohol manufacturers, Tanuvasa said they will now follow up with the manufacturers. The makers of Boom Vodka refused to comment when approached by Samoa Observer yesterday, saying they will release a statement at a later date.